Generic Exceptional sleeve. Hand written white label. 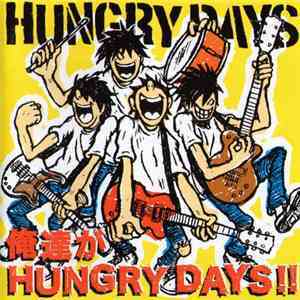 Hungry Days - 俺達がHungry Days! !